May was an ultra busy month in the Joyously Domestic household. (The amount of new recipes posted here on JD definitely reflects that.) I'm looking forward to the school year coming to a close so that I can breathe a little and spend a little more time on new posts for you all. For now, here's a quick look back on the past month's happenings. Whether you're looking for a meatless dinner option, a couple of decadent desserts or a scrumptious weekend breakfast idea, May's recipes are sure to inspire. 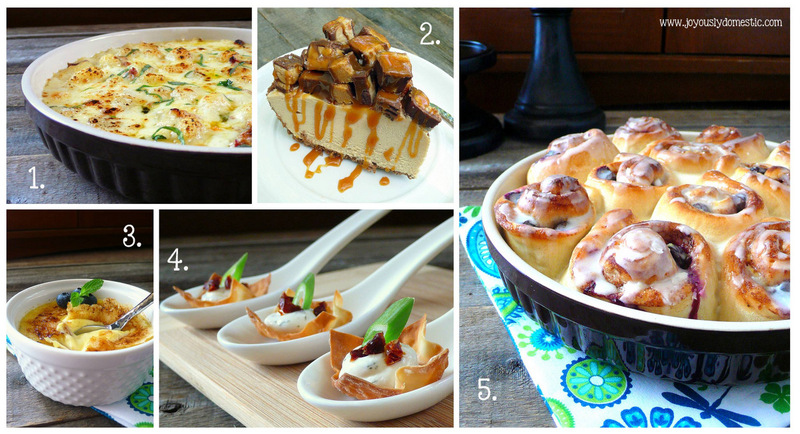 We continued our monthly Blogger Spotlight series by featuring Michelle from Counting Willows. Michelle's blog is a lovely blend of home organizing ideas and stories from her busy life as a mother and wife. Go check out her featured post here if you haven't already. She's one sweet lady whom I know you'll fall in love with. 02/12/18 UPDATE: OUR FRIDAY FOODIE FAVORITES SERIES HAS BEEN REMOVED FROM OUR SITE. 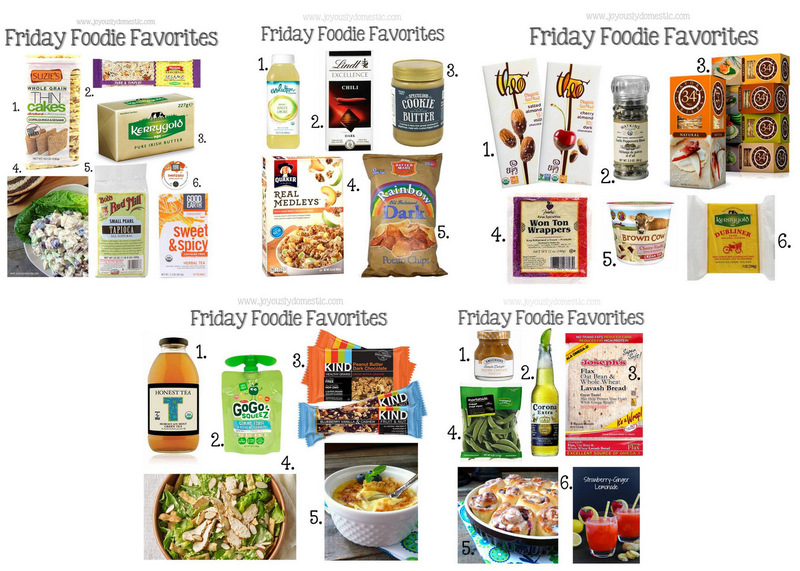 Have you checked out this recently-added feature here on the blog - my Friday Foodie Favorites? It's a fun, little series I do that highlights a handful of food items that I'm diggin' each week. No sponsors. No paid endorsements. Just me sharing my love of yummy food - food that I really buy and that my family really eats. We're finally on Instagram. Come follow along with us! Steve and I got to spend the day with our youngest, Ayvah, for her first ever Track & Field Day at school recently. We cheered her on as she ran her little heart out on the track, used her toes to dig for marbles in a bubble pool and played water balloon toss with her classmates. Oh, and we got to enjoy a picnic lunch with her on the school lawn. We just celebrated Zayne's twelfth birthday over the weekend with a big shin-dig. 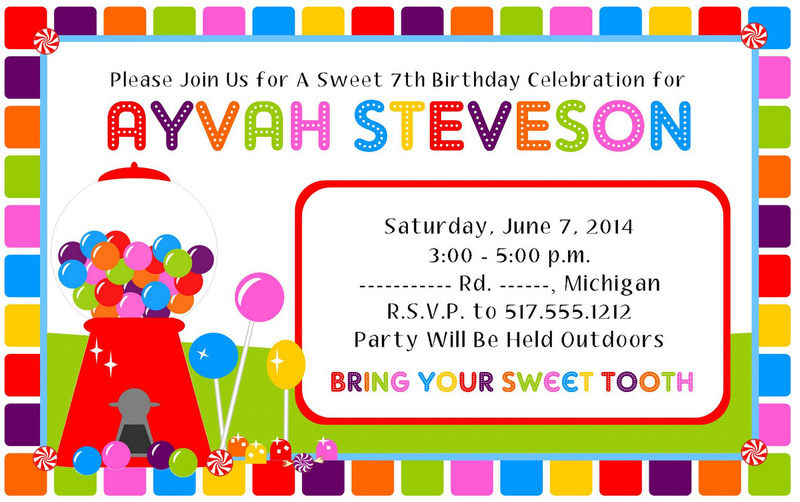 And, little Ayvah is turning seven this month, so her Sweet Shoppe-themed party is this weekend. Check out the invite I created for the event. I can't wait to see it all come together. It's gonna be one sweet day! As always, thank you for your support of Joyously Domestic and may you have a joyous month of June!